Are you having a hard time deciding where to buy your furniture? When you Google furniture stores in Calgary, a long list appears, but which one is best for you? 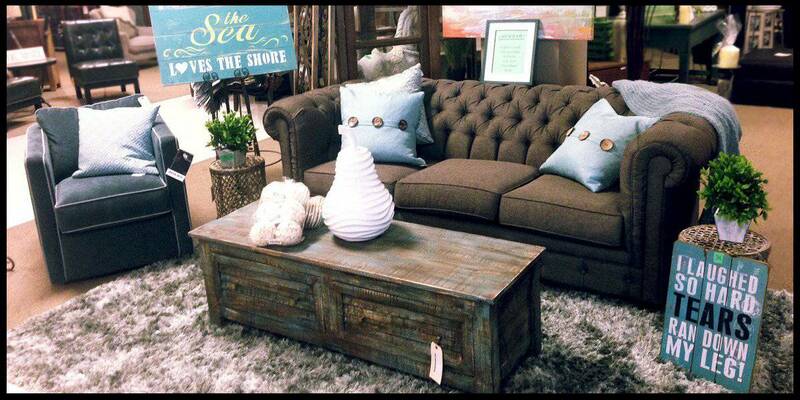 If you are looking for something unique and rare, then Showhome Furniture is the store for you! It’s an ‘out-of-the-box’ furniture store unlike anything you may have seen. We sell brand new furniture for designers, builders and the public all at great prices! We specialize in one-of-a-kind, solid wood reclaimed furniture. 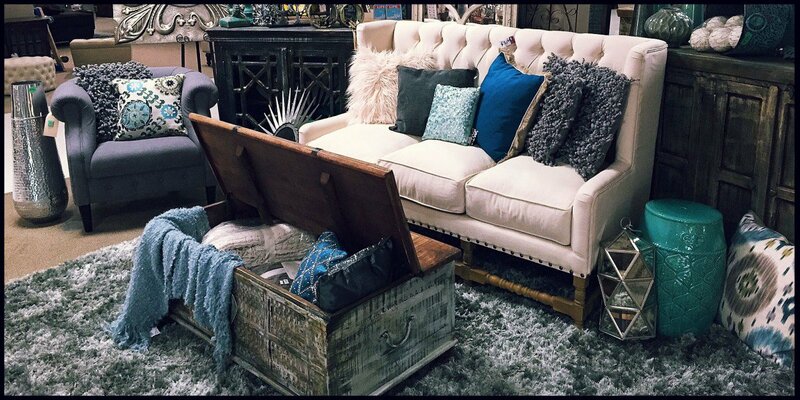 We have similar styles of furniture like Urban Barn and Restoration Hardware. Because our pieces are unique, our floor is constantly changing, like a new SHOWROOM every week.  We are a family owned and operated business located in Calgary, Alberta. 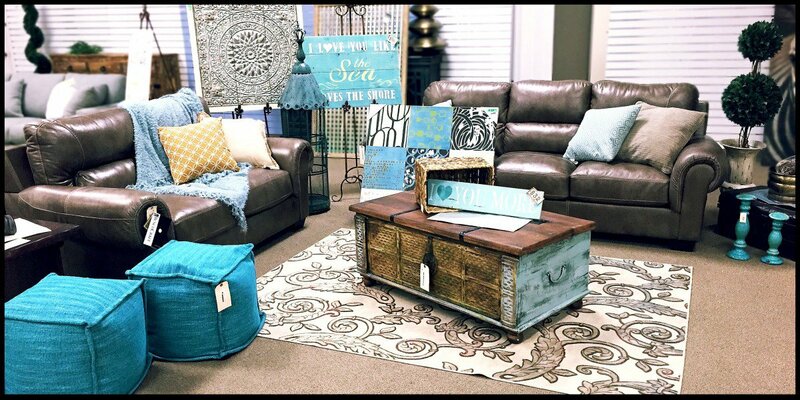 We hunt extensively to bring you new and fresh furnishings at LOW prices. We also try to buy direct from the factory in order to get lower prices which we pass on to our clients. 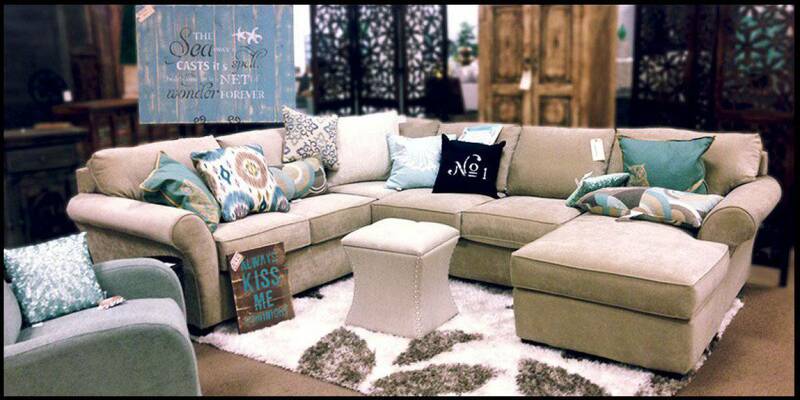 Our home furnishing department features many exclusive pieces imported from all over the world. 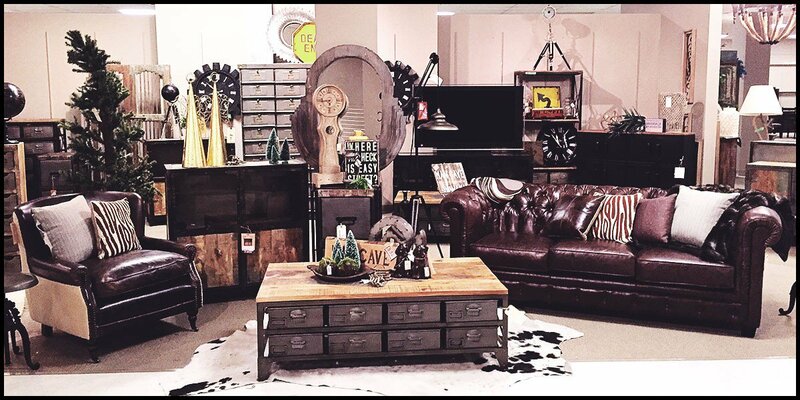 So, when you want a unique furniture store in Calgary, visit us and shop from our large selection. We also post all our deals on Kijiji furniture in Calgary and on our facebook page https://www.facebook.com/ShowHomeFurniture. We are located at #1 901 64 Ave, Calgary, Alberta, T2E 7P4, the Old Sears Location in Deerfoot Mall. Enter the store from the outside doors where the Sear’s store used to be.